Wordsearch Bible is a member of the LifeWay ministry family. 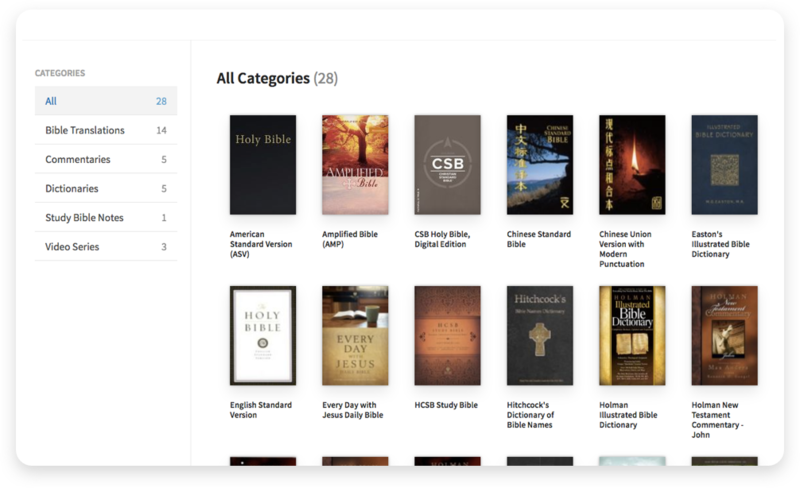 When creating your new LifeWay account, use the email address associated with your wordsearchbible.com profile to connect any existing Wordsearch Bible resources to your new LifeWay account. Please contact customer service if you no longer have access to this email address and we will help migrate your account. Take your resources with you. 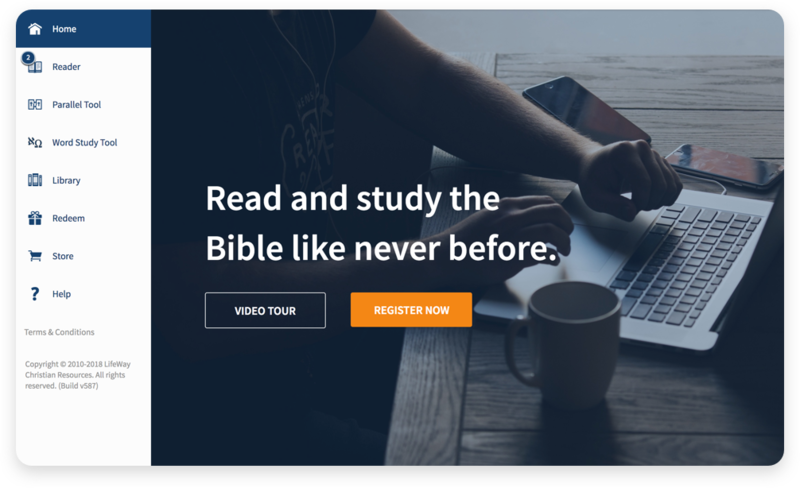 Access your library on the go and study God's Word any time, any place. Pick up right where you left off. Access your library either on your desktop computer or with your mobile device. 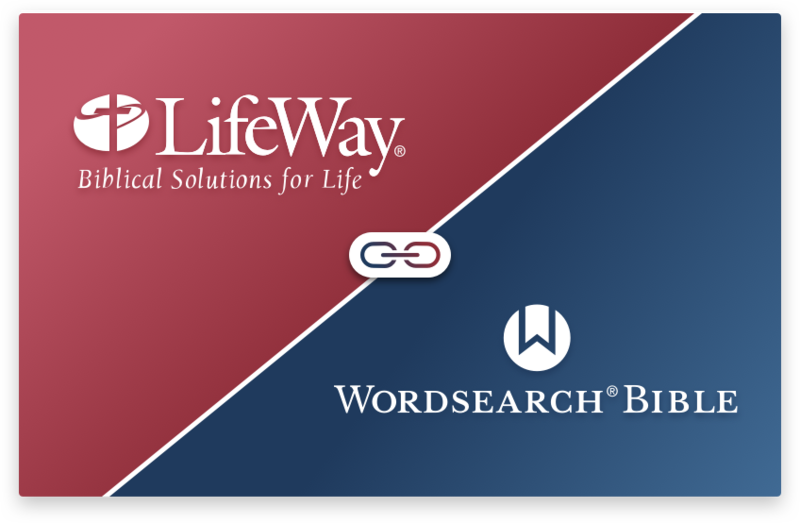 Only remember one user name and password to access any LifeWay site or service, including Wordsearch apps.